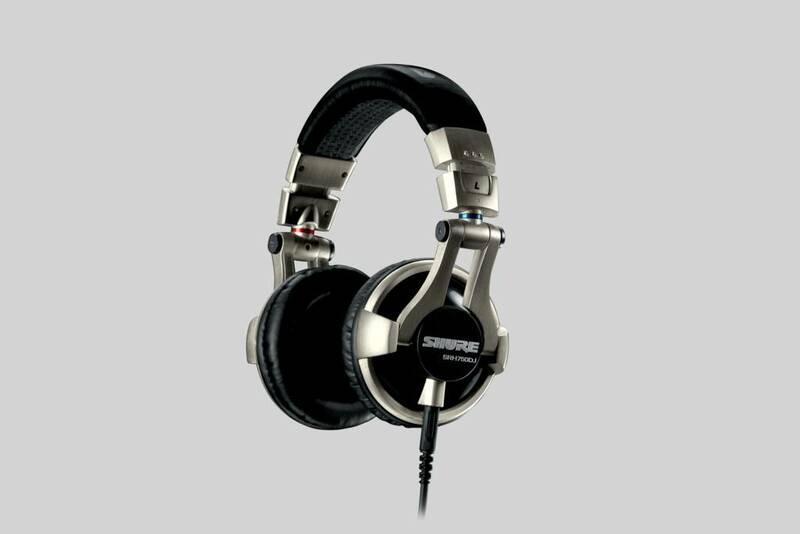 Where can the SRH750DJ headphones be used? 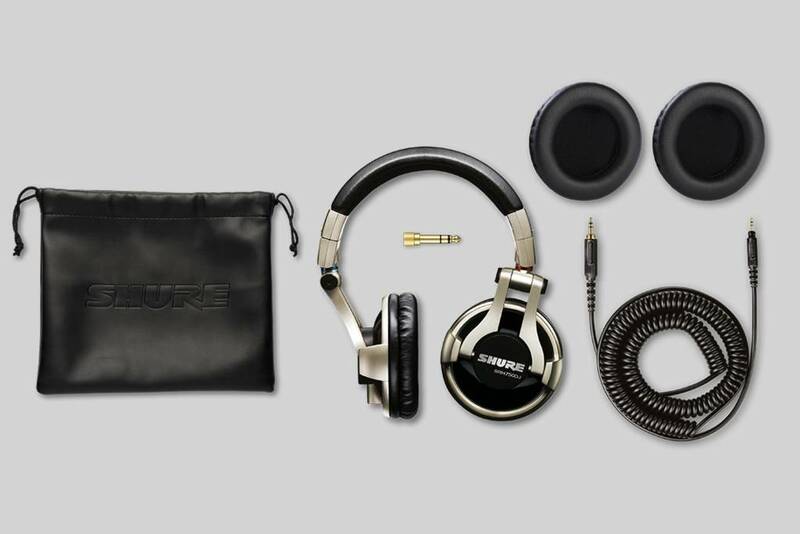 What sound qualities make these ideal headphones for DJs? The SRH750DJ headphones feature large 50 mm neodymium drivers, tuned to deliver high output bass with extended highs, plus a high volume level without distortion. An extended frequency response allows these headphones to reproduce every facet of your music. What features make the SRH750DJ a practical choice for DJs? The SRH750DJ's ear cups can be rotated through 90 degrees, enabling you to keep one ear on the mixing desk and one on the crowd, while a detachable cable and ear pads ensure that your DJ headphones stay in top conditions to accompany you all over the world. An adjustable, collapsible headband allows for comfort, even during long DJ sessions while its one-sided cable can be replaced easily.